Depending how you look at it, today's post is either really late from last week, or a bit early for this week. We'll see if I post anything tomorrow. 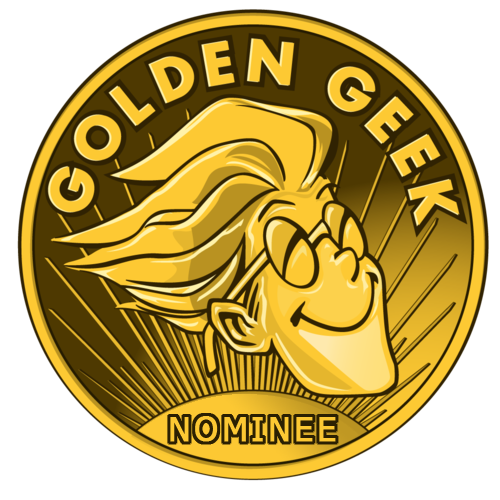 Very early today, Boardgamegeek.com / RPGgeek.com / Videogamegeek.com announced the nominations for their 2013 Golden Geek Awards. Star Wars in its various game forms received a large number of nominations, including two of my products, Beyond the Rim for RPG Best Supplement and Star Wars: Edge of the Empire for RPG Game of the Year. Some categories feature more than one Star Wars game. Congratulations to FFG and their freelancers! A lot of great RPGs and board games came out last year, so there's a lot of competition. Voting is now open (update: login and BBG Supporter membership required). 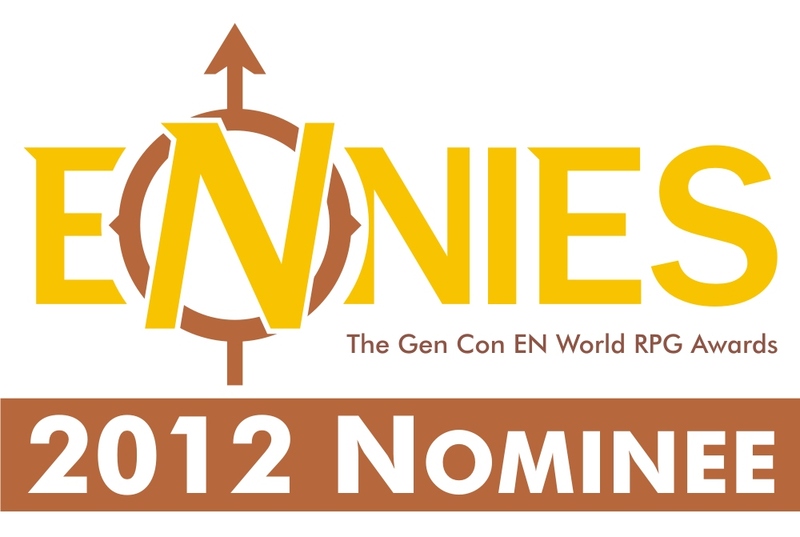 Voting for the ENnie awards is now open. The Star Wars RPG and Minis games received several nominations. I wasn't involved in these fine products, although I believe the Order 66 crew used at least one of the episodes I was in as one of their samples to the jury during the nomination process. Star Wars RPG: Scum and Villainy for Best Cartography. Star Wars RPG: The Clone Wars Campaign Guide for Best Supplement & Product of the Year. Star Wars Miniatures Clone W ars Starter S et for Best Miniatures Product. Order 66, the SW RPG fan podcast is up for Best Podcast. Fan Award for Best Publisher includes Wizards of the Coast and d20 radio, among a multitude of others, large and small. Also, I didn't mention it here earlier, but my own Knights of the Old Republic Campaign Guide was nominated for Best Supplement in the Origins awards, but didn't win this year. The main Saga Edition rulebook was up for best RPG, but also came up short (it won two ENnies last year, though). The Clone Wars Minitures set did win best miniatures product, however.